From blueprints with spot color to full color banners, we can do it all. 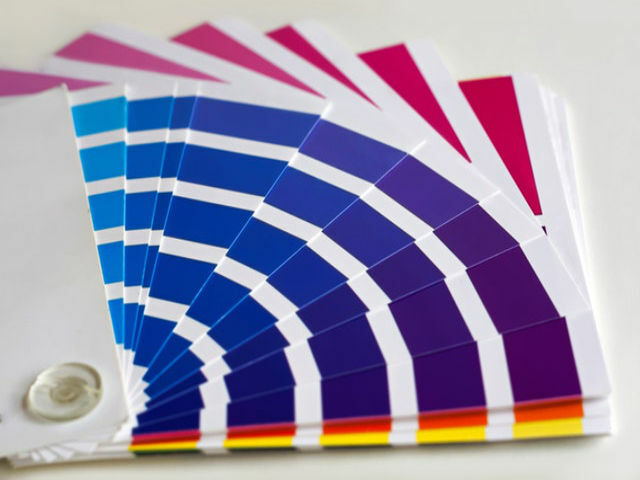 We have dozens of different ways to provide you with quality color. From posters to presentation boards, banners to lightboxes, the choices are endless. Stop by anytime to see samples of all of our capabilities, and to figure out which solution is right for you. Check what jobs are out to bid. View and order plans online, saving time and money. This is what Vesco was founded on. Quality and timely printing of construction documents, spec books, 'and everything in between. 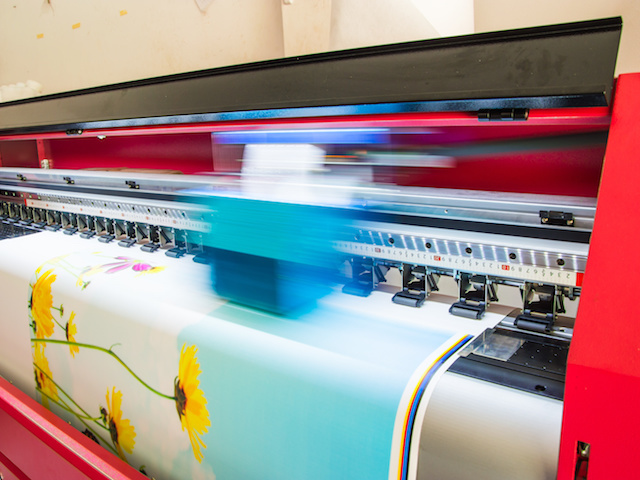 We use the highest quality devices to produce your materials to ensure that you are satisfied with the results. 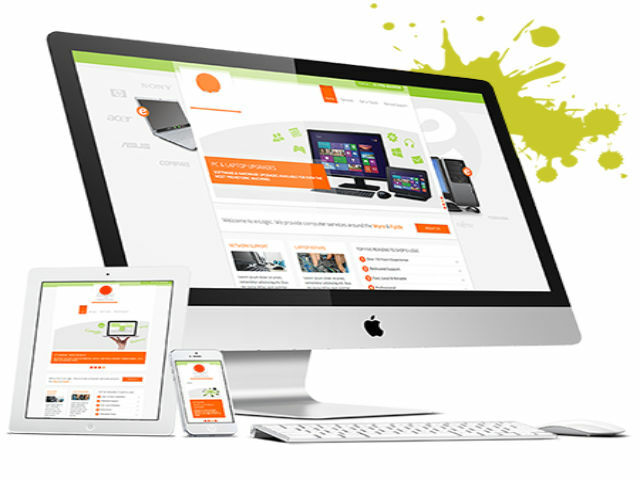 Your website is where your audience goes when they consider doing business with you It is accessible by hundreds of millions of people throughout the world - Our mission is to help you utilize it, stand out and make it a tool to achieve your goals. Let our team of talented designers create flyers, signage, and more for your business or organization. From logos to fliers, we have the best graphic designers on staff to create your media! Let The Straits Company, Inc. help with your CAD project. These models are integrated, multifunction, large-format solutions that include a 36” T36 scanner, all-in-one touch screen computer, TX Stacker, and SmartWorks software. Contact us today for more info! Check what jobs are out to bid. You don’t have to leave the comfort of your own home or office. View and order plans online, saving time and money. 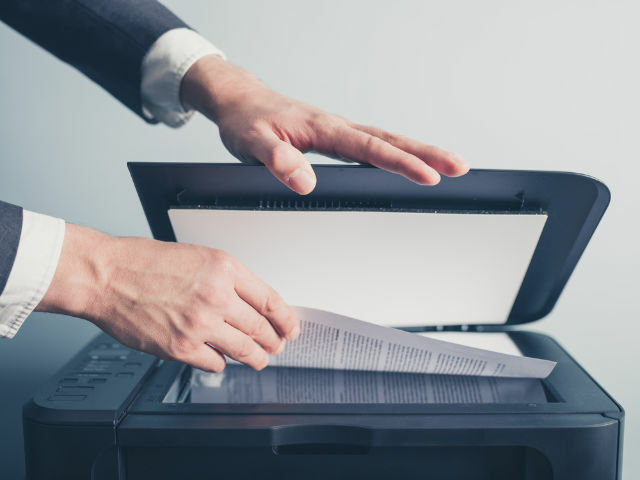 Digital printing is the process of digitally capturing paper documents by scanning them and then sending the information to a high speed laser printer, creating duplications of originals. 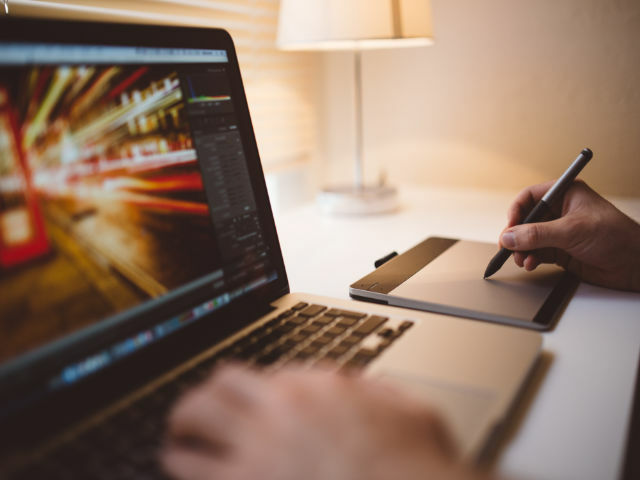 We have partnered with some of the best developers in the industry to create websites that build your company an unforgettable image. If paper to CAD conversion isn’t sufficient or if you’re looking for a designer to create a new CAD drawing, We can help.